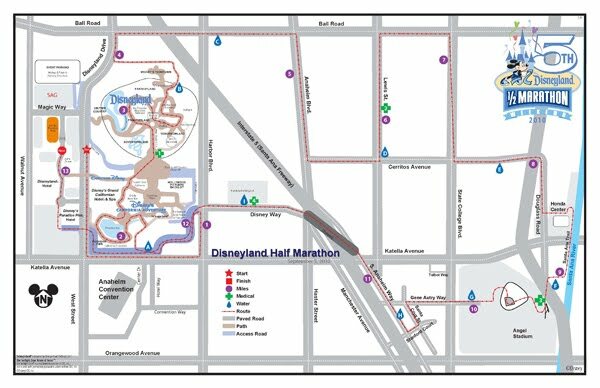 I did both this year as well; I agree that the Anaheim course has very little magic at all once you leave the Disney property. thanks for this! 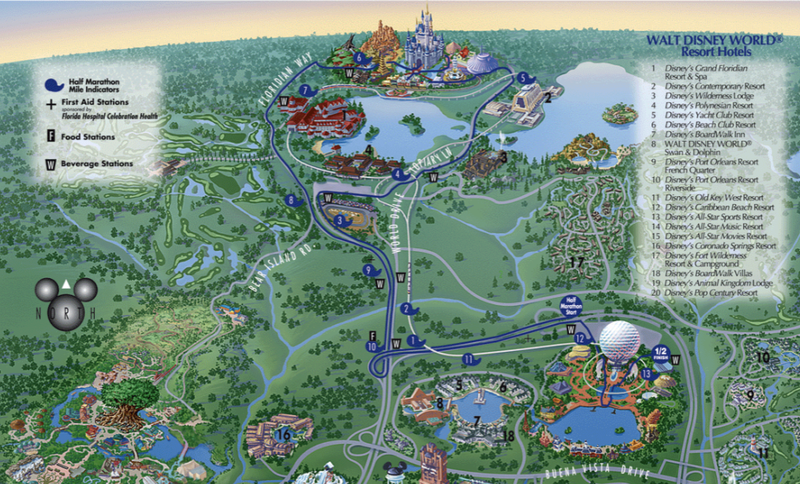 I did WDW in 08 and have thought about DL, but now maybe I'll stick to WDW!! Dave - Nice! I was glad to be out of the sleeting rain. 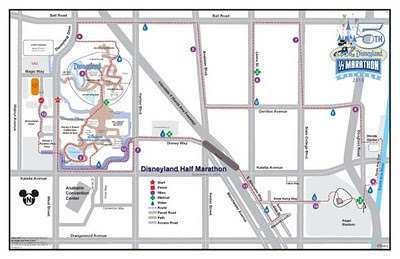 Beth - WDW is better but once you see the coast to coast medal you'll probably want to do both. Oh God, I love Disneyland! I was in few of them and it's my love forever. I could change every other king of vacations just to go to the Disneyland. I don't even know why i love them so much! But that atmosphere in the air that rules there is simply amazing. I even wrote one of the BookWormLab.com reviews about it!